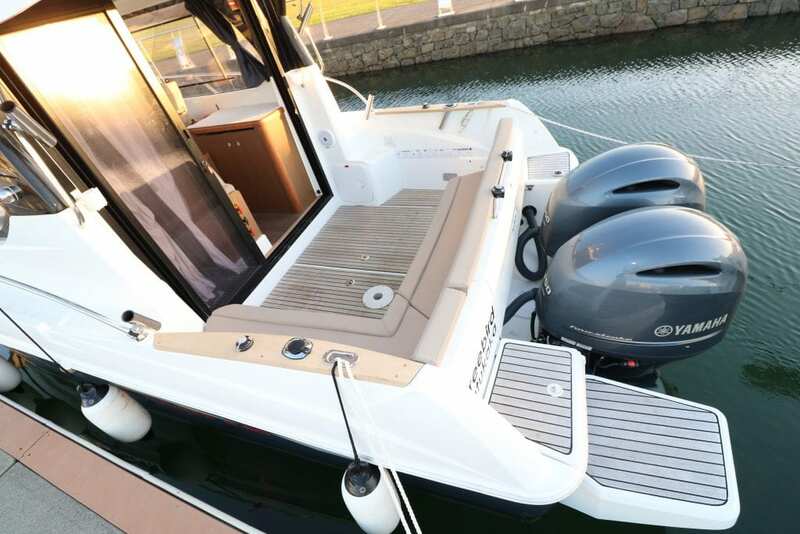 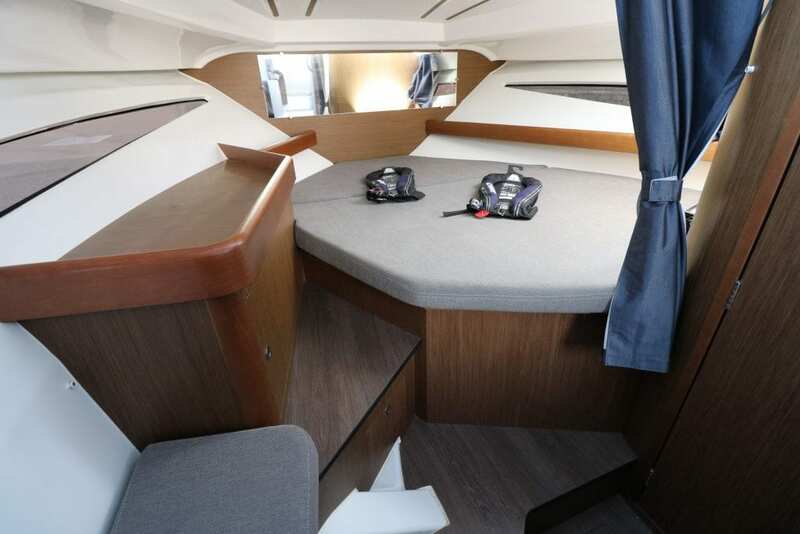 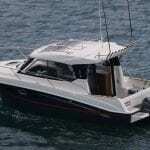 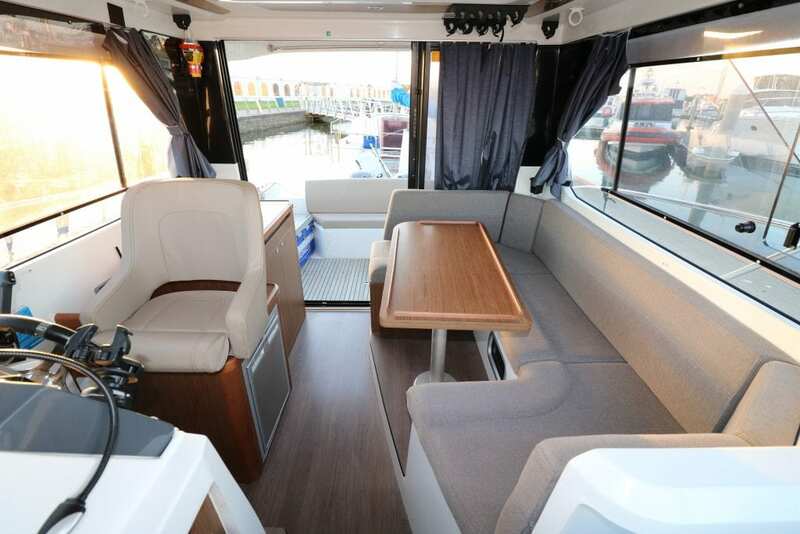 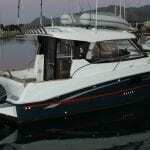 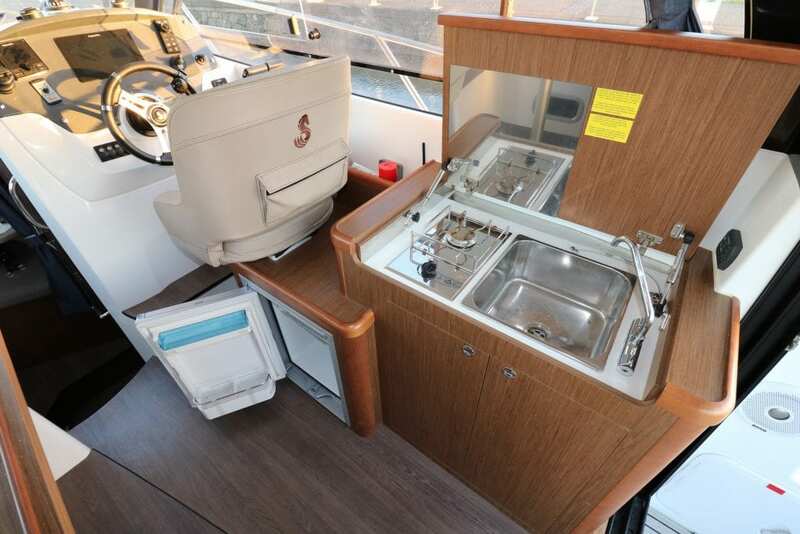 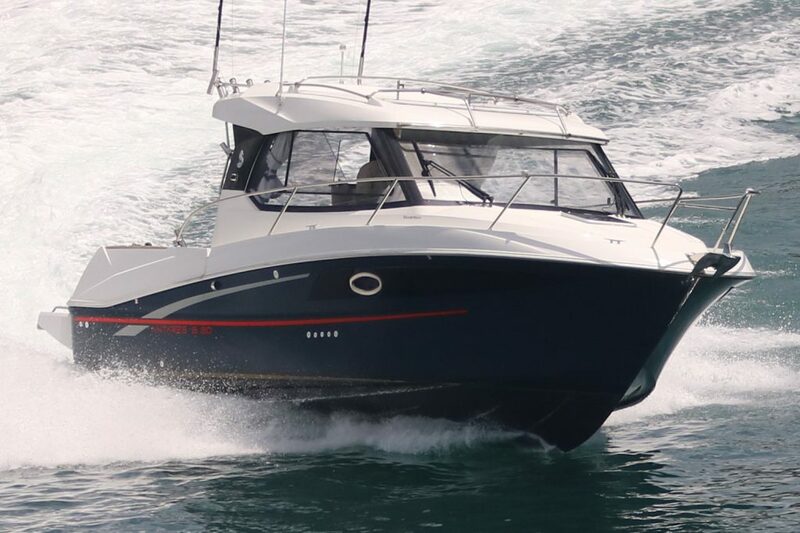 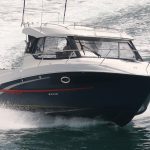 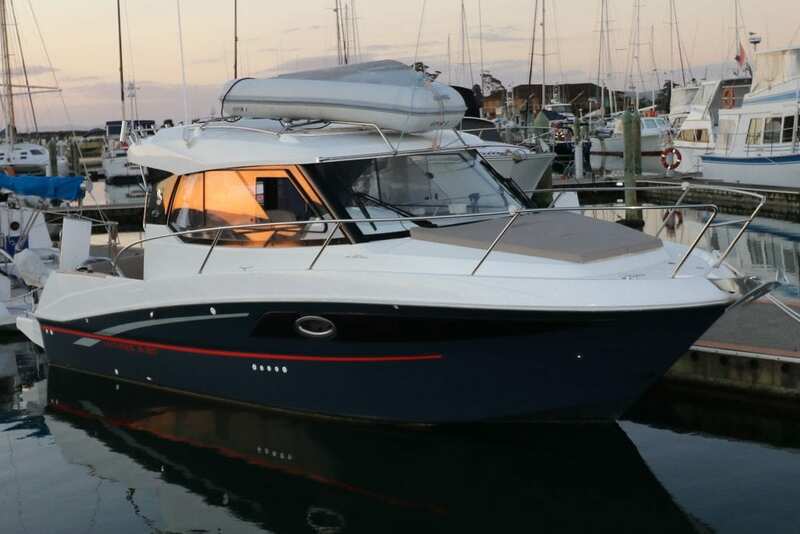 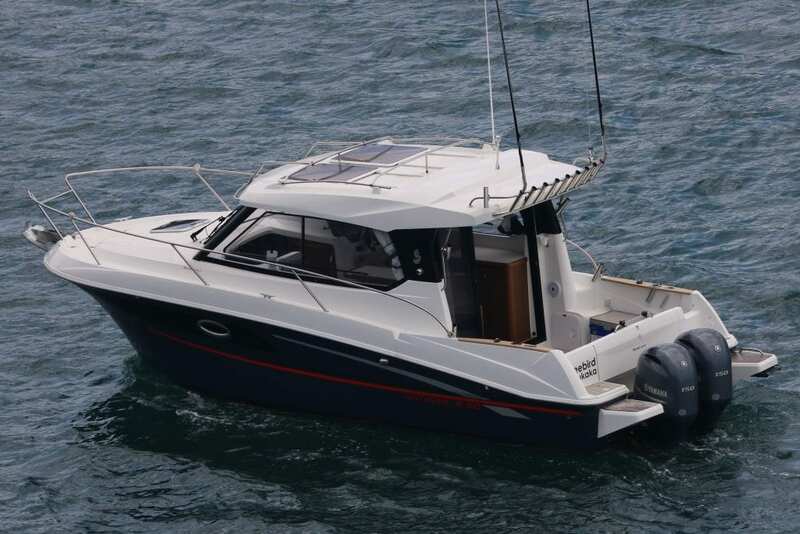 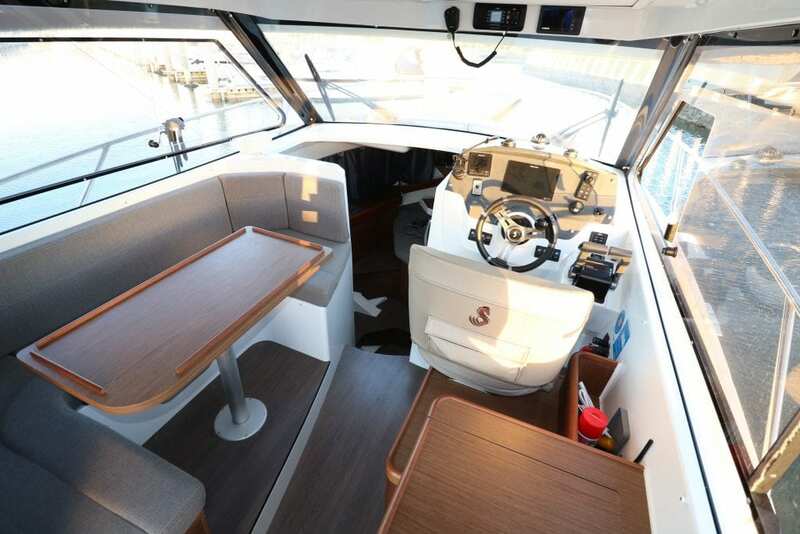 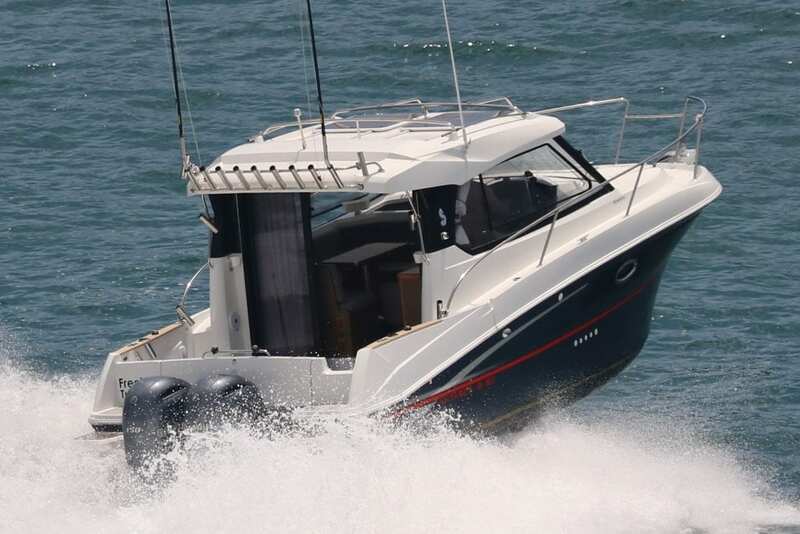 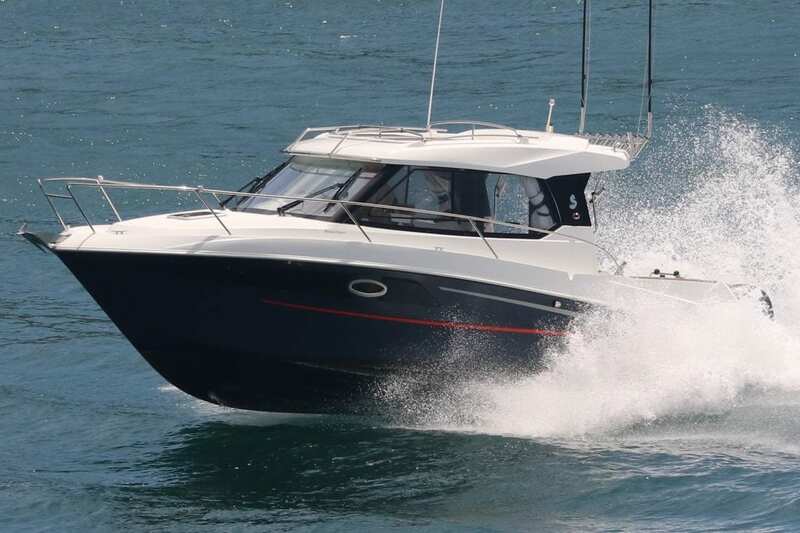 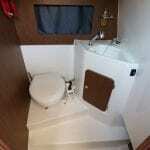 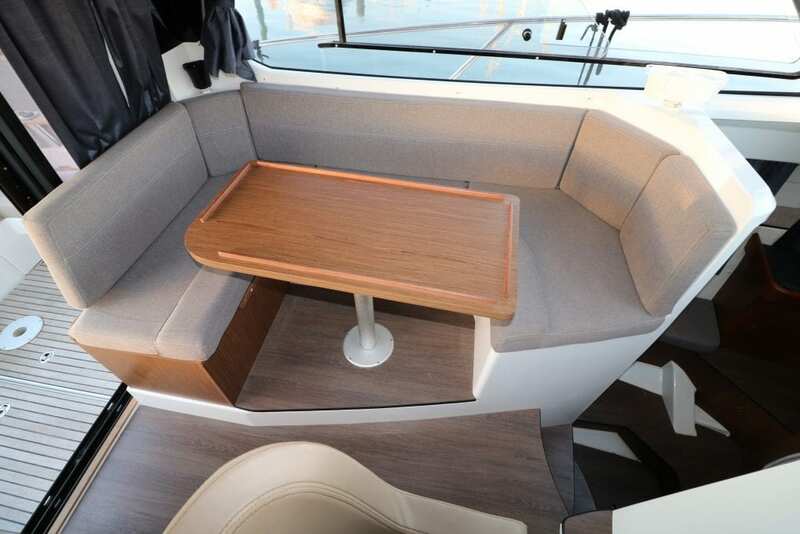 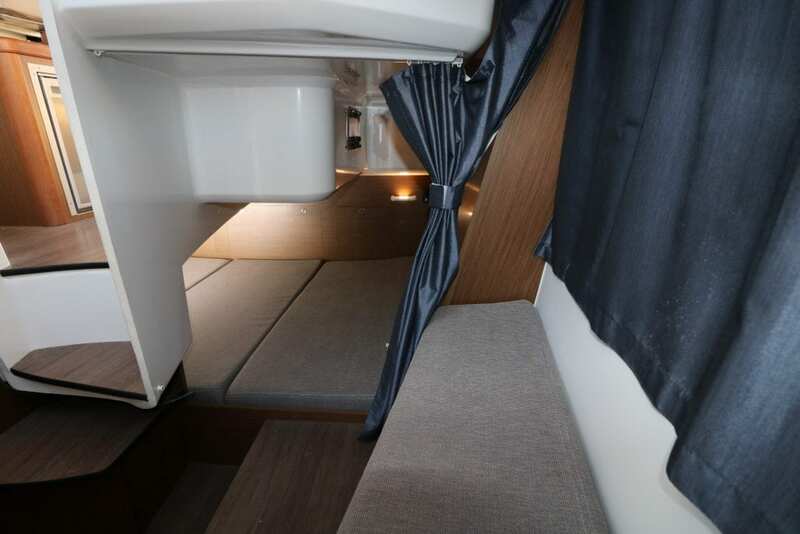 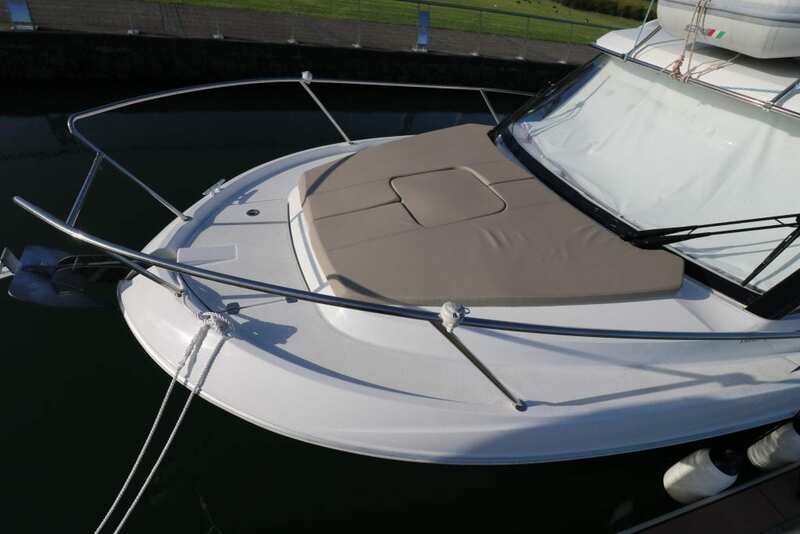 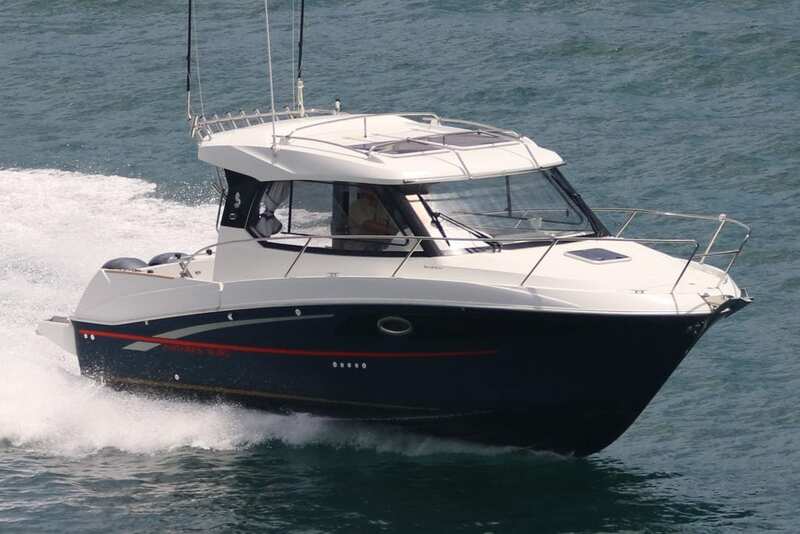 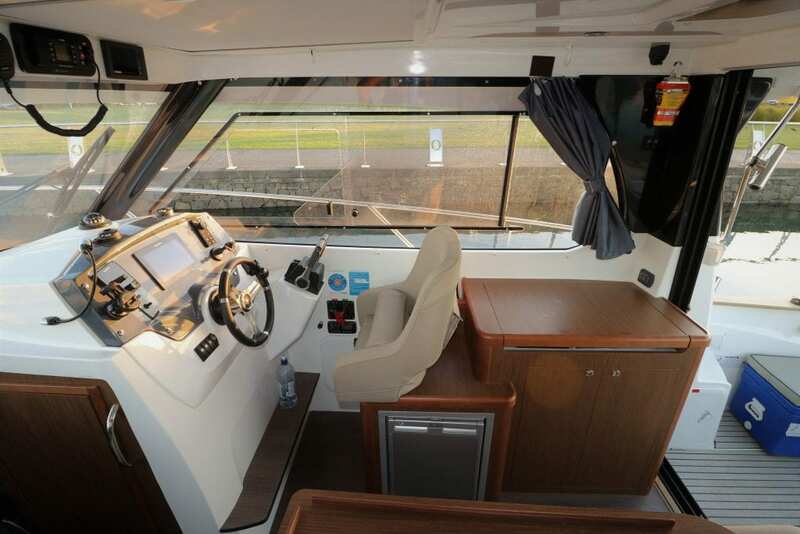 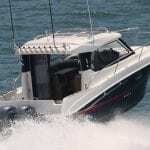 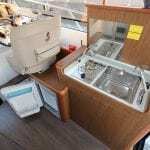 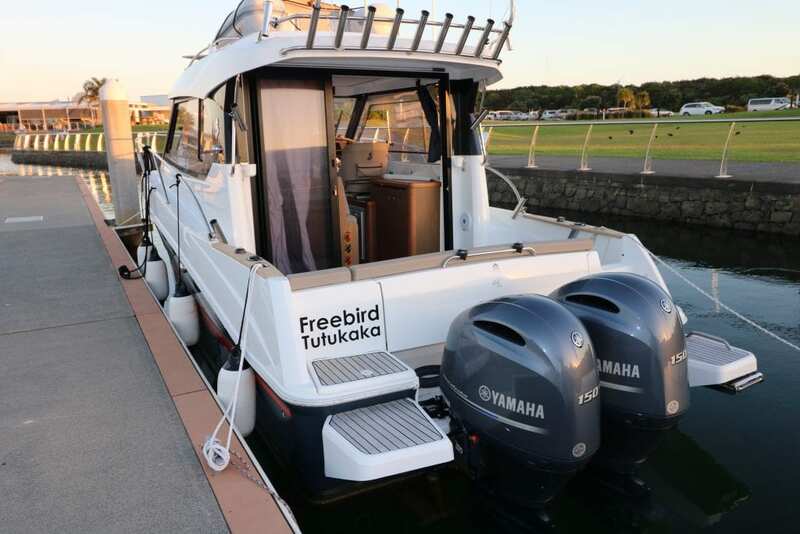 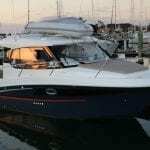 Beneteau Antares 8.80, Launched 2017, GRP construction, powered by quiet & efficient 4-stroke outboards..
Freebird is near new and ready to enjoy, Ideal for a family with her twin cabin layout or couples looking to take friends away. 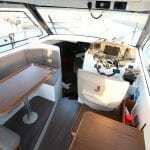 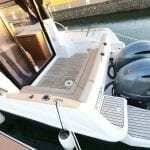 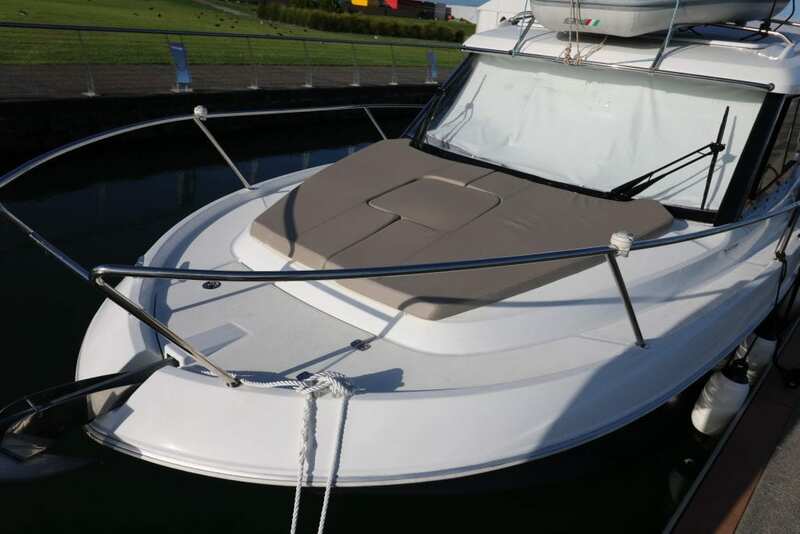 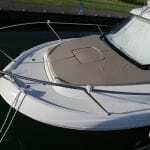 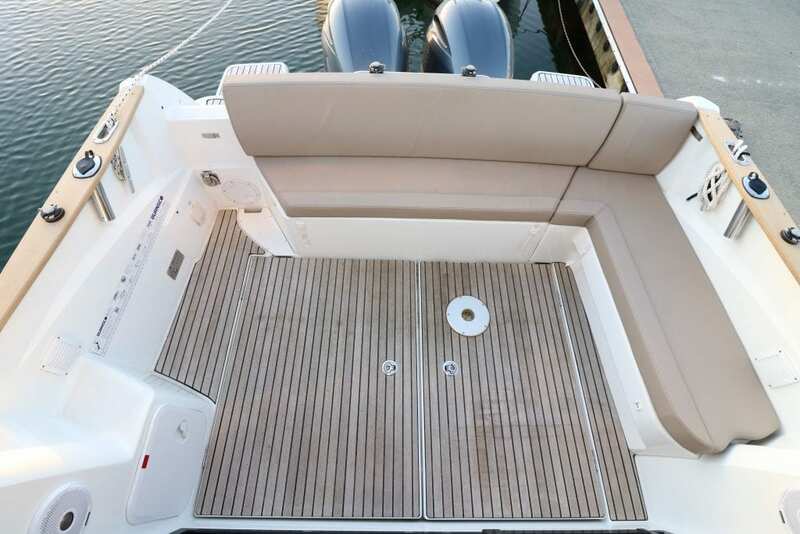 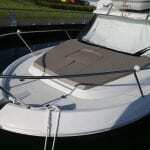 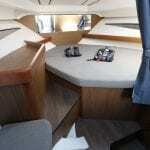 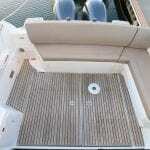 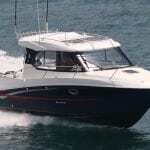 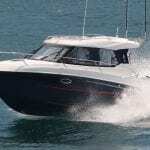 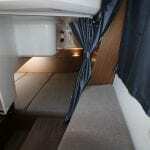 Her air-step hull gives her a comfortable ride while maintaining great stability. 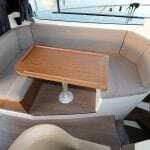 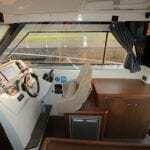 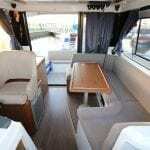 Complete with bunny pad & windscreen cushion for lounging on the fore-deck. 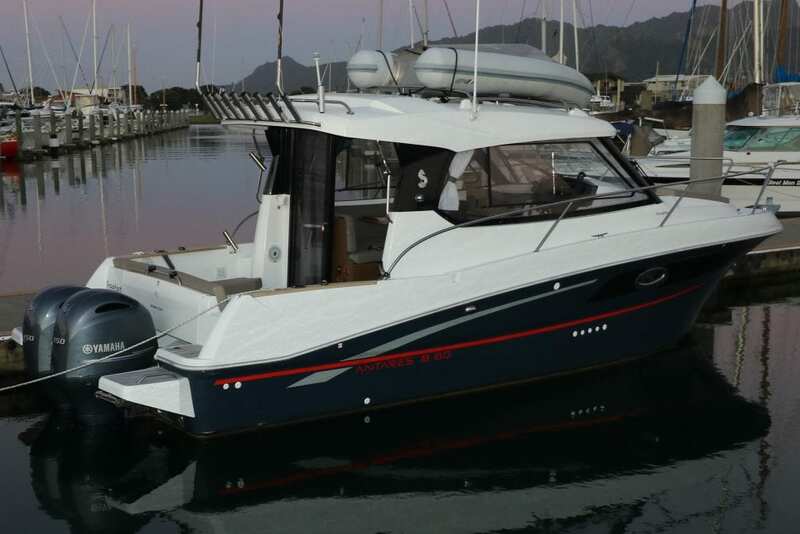 Anyone looking for a modern, low maintenance launch to enjoy our Kiwi coast line, please call Sam on 021522761. 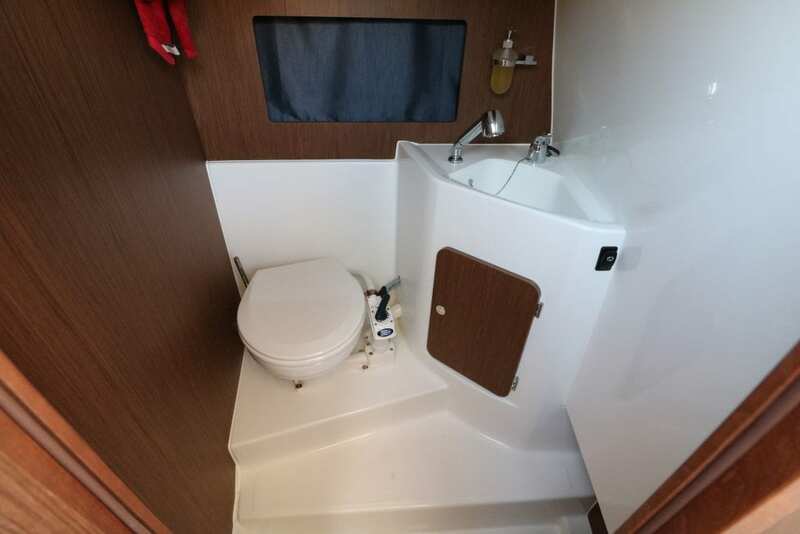 1 x Custom Danforth, 1 x Grapling.